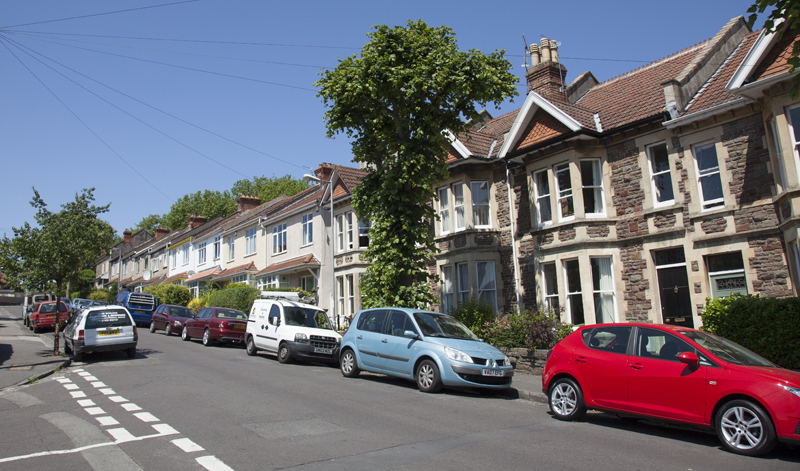 A case of persistent noise nuisance has been resolved in South Bristol, through the use of restorative approaches and informal interventions by Bristol City Council, Avon and Somerset Police and Bristol Mediation. In August 2012, a family made a number of complaints to the Police, ASB & Noise Pollution Teams regarding the behaviour of their young male neighbours. The young men’s behaviour, ranging from loud shouting, banging and music at all hours of the night was having a detrimental effect on the family, resulting in a family of 4 moving into one room at the back of their house. After an informal meeting between the Police and the two sets of residents improved relationships, it was agreed to make a referral to Bristol Mediation. Bristol Mediation met with both parties in early 2013 leading to a mutual agreement being signed. It was also agreed that the young men would sign acceptable behaviour contracts (ABC’s) in an effort to improve their behaviour as a commitment to improve their behaviour in the future. 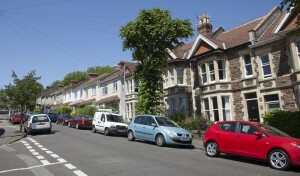 A multi-agency restorative approach between Bristol City Council, the Police and Bristol Mediation helped to avoid the need for lengthy and expensive formal actions. By involving those harmed, it also helped to empower the victims, so they had a say in the outcome.